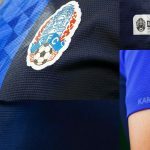 Cambodia have released their dashing new home and away kits that they will wear during their campaign in the 2018 AFF Suzuki Cup this month as they look to start a new era under Japanese legend Keisuke Honda. 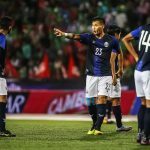 FOX Sports Asia football editor Gabriel Tan continues to look ahead to AFF Suzuki Cup 2018 by focusing on Cambodia in our fourth team preview. 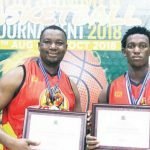 A late-comer at 43 years of age to Phnom Penh’s emerging competitive basketball scene, Ken Gadaffi instantly caught the eye as a man tower with Extra Joss Fighters. That was five years ago. 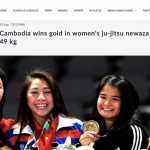 Happy Football Cambodia Australia (HFCA), which has been associated with Cambodia’s Homeless World Cup campaigns for nearly a decade, on Tuesday announced the withdrawal of the Kingdom’s squad from the 2018 edition to be held in Mexico City from November 13-18 due to visa concerns for the team members. 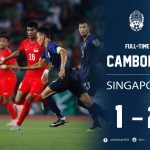 With AFF Suzuki Cup 2018 fast approaching, FOX Sports Asia football editor Gabriel Tan picks out five key lessons from Singapore’s 2-1 friendly win over Cambodia. If Fandi Ahmad's approach for the national football team could be summarised, it would be encapsulated in a piece of action in the 74th minute of the 2-1 friendly win over Cambodia in Phnom Penh on Tuesday (Oct 16). 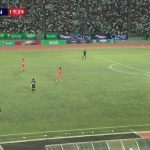 It was a tale of two halves as Singapore came away with a 2-1 come-from-behind victory over Cambodia at the Phnom Penh Olympic Stadium on Tuesday night. 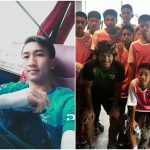 Cambodia’s badminton pick for the 3rd Youth Olympic Games in Argentina, Vath Vannthoun, ended his trip on a high after he was drafted into an international relay team that won an unofficial gold medal after losing all three of his matches in the men’s singles qualifying round in the first week of competition. The Football Association of Singapore have announced a 24-man squad that will travel to Phnom Penh to take on Cambodia in an international friendly on Tuesday. Vietnamese cyclists will compete at a tournament slated for Dec. 10-22 in Vietnam, Laos and Cambodia, the event organizers said Sunday. 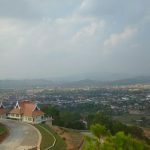 Sports competitions scheduled for November in Xiengkhouang province in northeastern Laos have been postponed amid concerns over possible corruption in the awarding of contracts for construction in preparation for the event, Lao sources say. 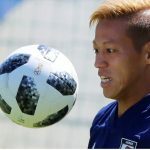 Japanese football star has taken on two challenges at the end of his career, as a marquee player for Melbourne Victory and coach of the Cambodian national team, which means he could be the world's first long-distance coach. 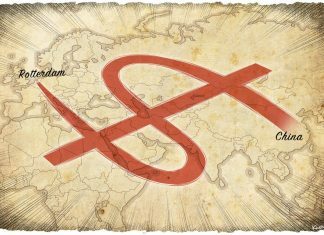 The most notable play of Washington State’s football season was drawn up on a napkin by a Microsoft employee in Cambodia. 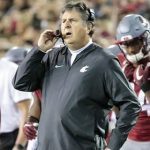 In his radio show Thursday, Mike Leach covered several topics, but the most interesting was his strange story behind the Cougs’ new “swinging gate” play. 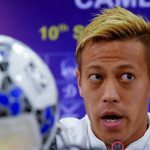 Japanese soccer star Keisuke Honda has led the Cambodia national team in his first match as general manager. The team played a friendly match against Malaysia, but lost 3-1.